The trailer features a boss that we’ll have to fight in the game, named Juzou the Drunkard. As soon as you see him in action, you’ll probably realize why he is named like that. Let’s just say that his drinking habits aren’t exactly healthy, both for him and for Sekiro’s protagonist. Sekiro: Shadows Die Twice is a brand new take on the Souls-like formula, with quite a few fresh elements that will cause fans of the series to have to forget part of their muscle memory and learn new techniques. Juzou the Drunkard was also featured in some recent gameplay, in which you can take a more extensive look at his brutal fighting style. You can check it out below. If you want to see more, you can enjoy the previous trailer showing off the game’s features, one showcasing the story, another video showing the corrupted monk, one starring General Tenzen Yamauchi, and another featuring Lady Butterfly, and one more showing off the Chained Ogre. 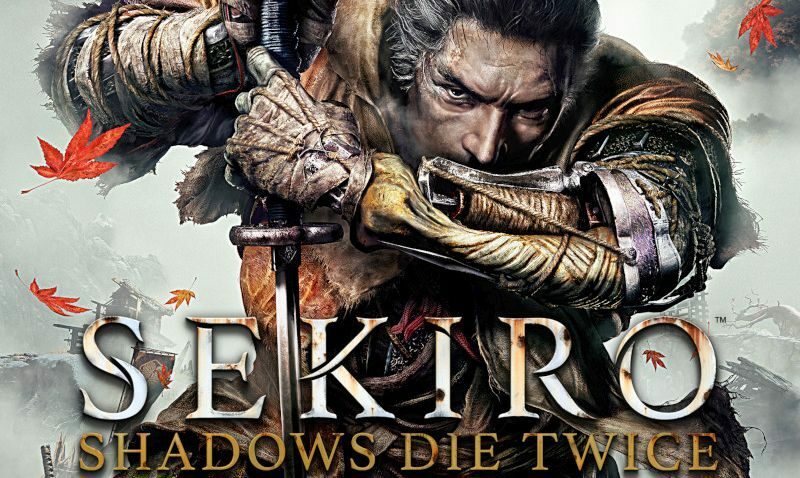 Sekiro: Shadows Die Twice will launch for PS4, Xbox One, and PC in just two days, on March 22, 2019.